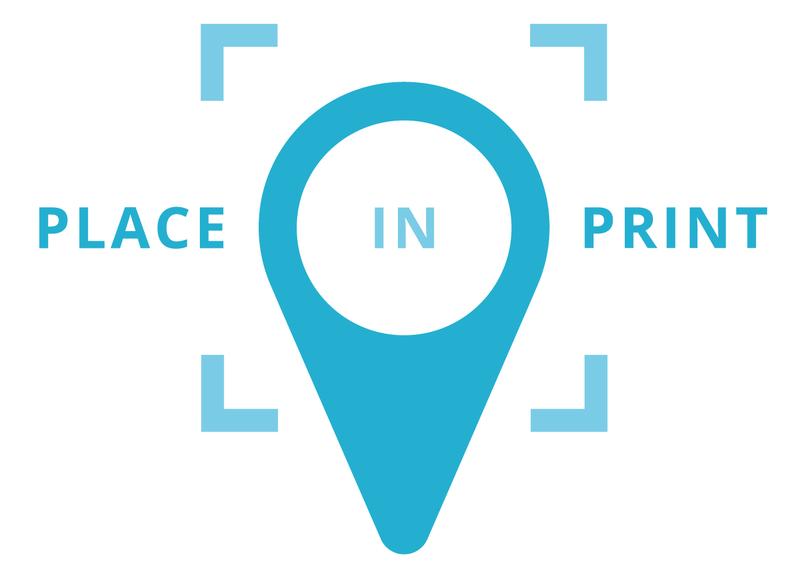 I first met Place in Print at the Herne hill country fair and were instantly very impressed with their images and quality of prints and framing so bought their tooting lido print online later that week. It arrived very efficiently and in great packaging order. Very happy with them! I'm a big fan of high quality local companies doing great creative things, and these guys are doing so brilliantly so couldn't recommend them enough. And seeing them being used for the street post banners in Herne hill is fantastic! Excellent! Excellent and quick communication. Take a walk around Brockley with this quirky illustrated map designed by Mercedes Leon. The unique design features over 30 of the area's best loved landmarks, including buildings and open spaces. The map is also more or less geographically accurate, covering a large area from Ladywell to Honor Oak and Nunhead. Among the landmarks depicted, you can find: The Telegraph, Telegraph Hill Park, The Hill Station, Brockley Nature Reserve, Goldsmiths University, Lewisham Arthouse, St John's Station, Meze Mangal, Wickham Arms, Masala Wala, The Brockley Deli, Brockley Common, Brockley Station, Nunhead Cemetery, The Waverley Arms, waterintobeer, The Gantry, Browns of Brockley, The Brockley Barge, Gently Elephant, Brockley's Rock, The Orchard, Fishy Business, Brockley Market, Hilly Fields, Pistachios, Brockley & Ladywell Cemetery, Crofton Park Library, Jam Circus, The Broca, Brockley Brewery, Deptford Allotments, The Brockley Jack, Rivoli Ballroom, Crofton Park Station, London Beer Dispensary, Mr Lawrence, Ladywell Tavern, and Honeybourne's. Printed on fine art heavyweight 315gsm paper with archival inks, this print is a must-have for past and present Crystal Palace residents. Available in a choice of frame finishes with express and international delivery options.